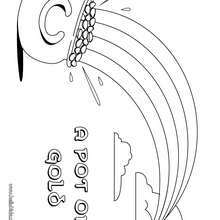 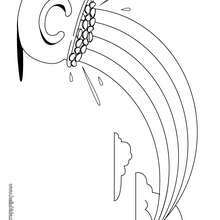 With a little imagination color this Pot of Gold coloring page with the most crazy colors of your choice. 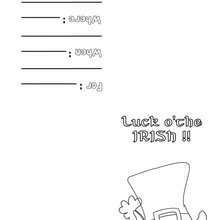 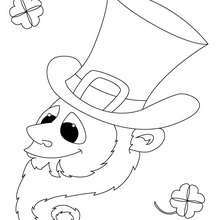 It would be so much fun to color a whole bunch of ST. PATRICK'S DAY coloring pages like this. 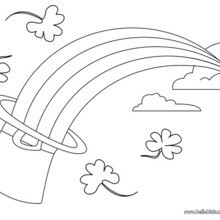 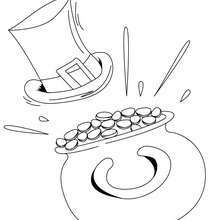 Would you like to offer the most beautiful Pot of Gold coloring page to your friend? 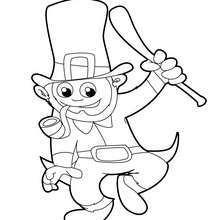 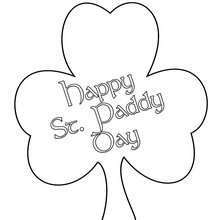 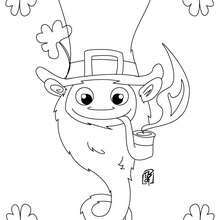 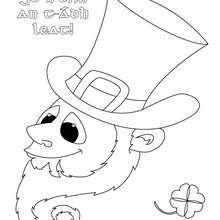 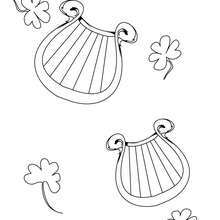 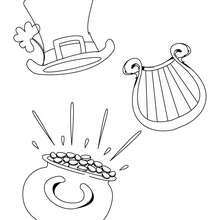 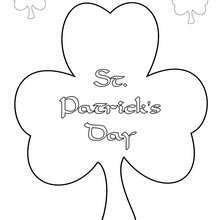 You will find lots of them in ST. PATRICK'S DAY coloring pages.